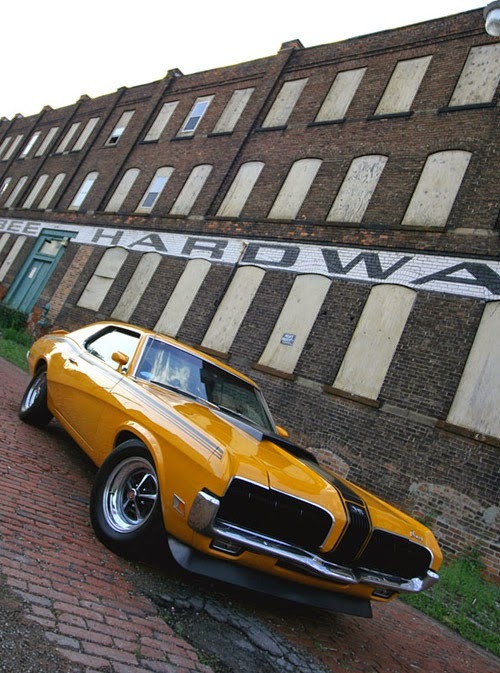 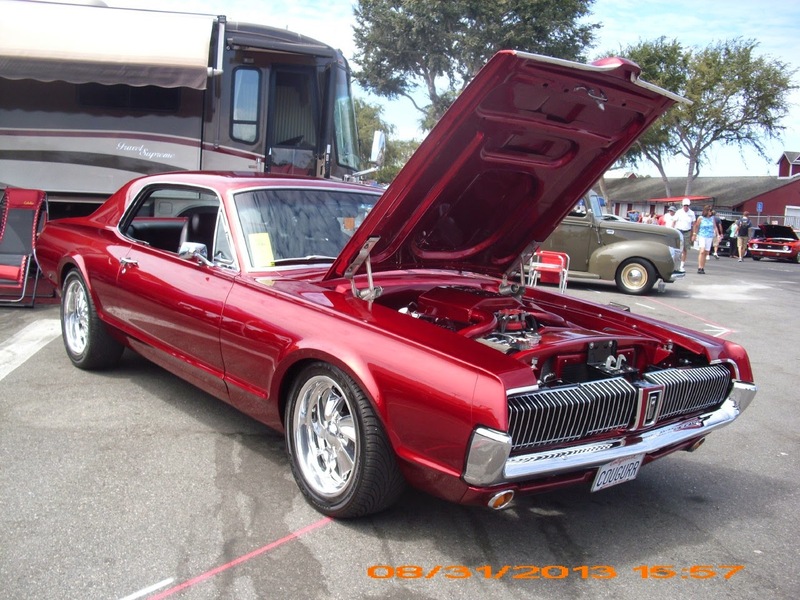 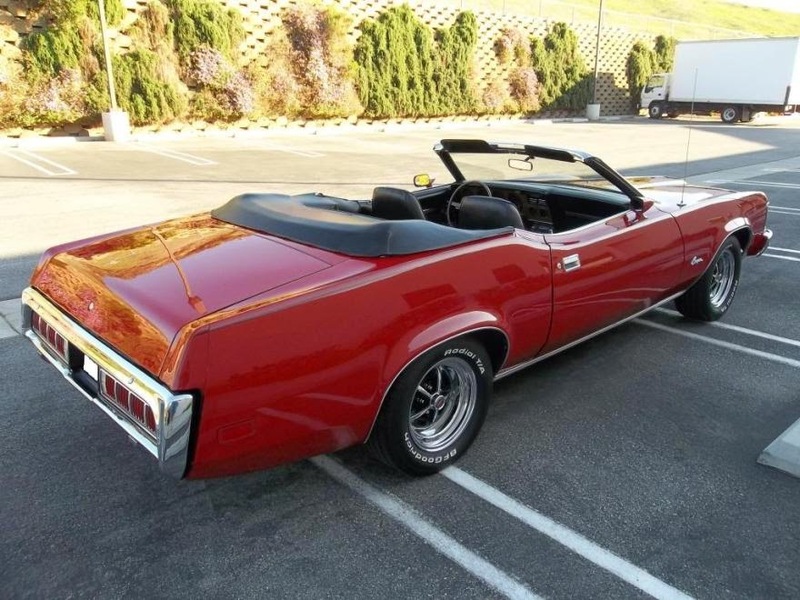 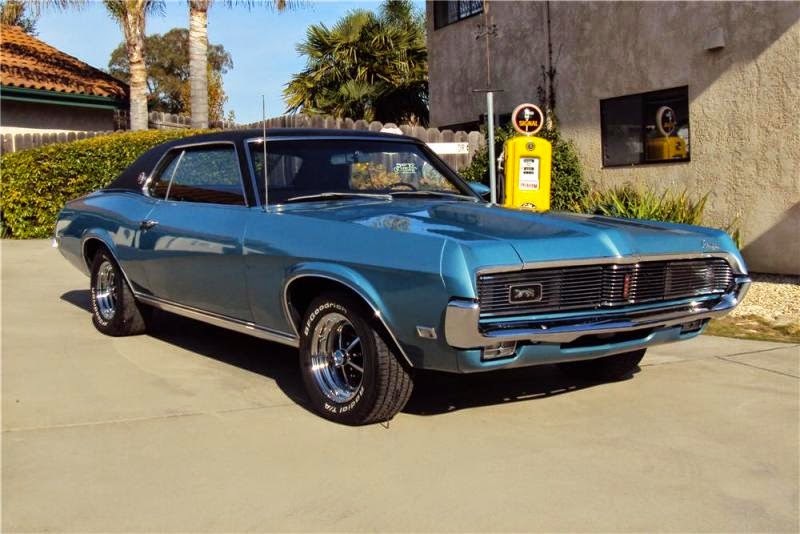 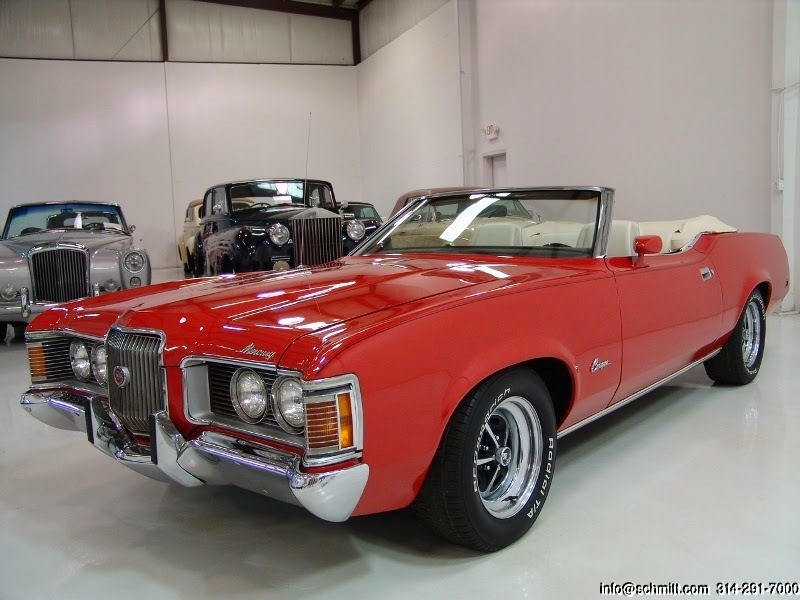 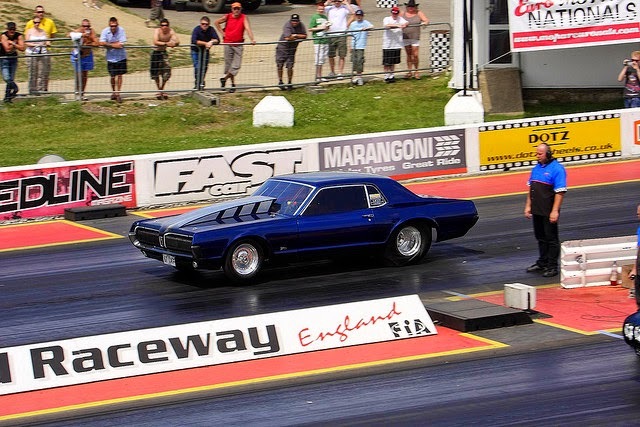 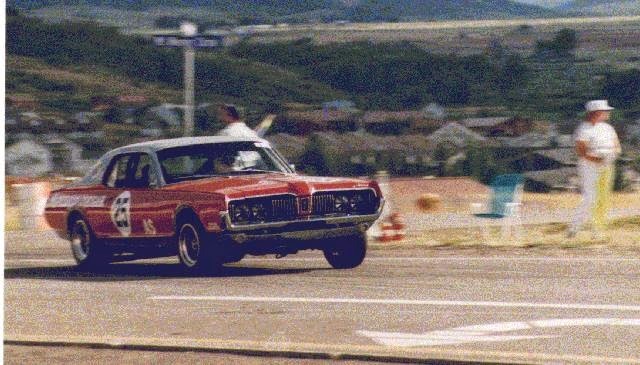 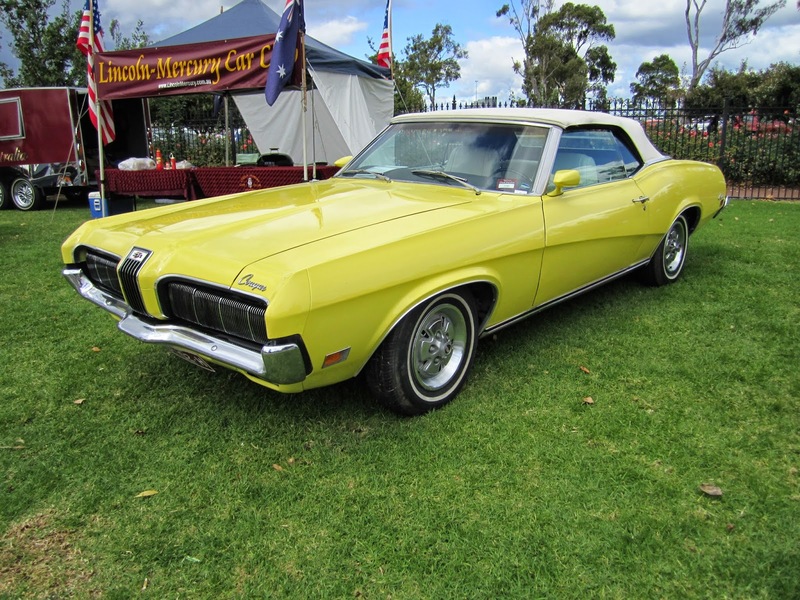 The Mercury Cougar was an automobile sold under the Mercury brand of the Ford Motor Company's Lincoln-Mercury Division. 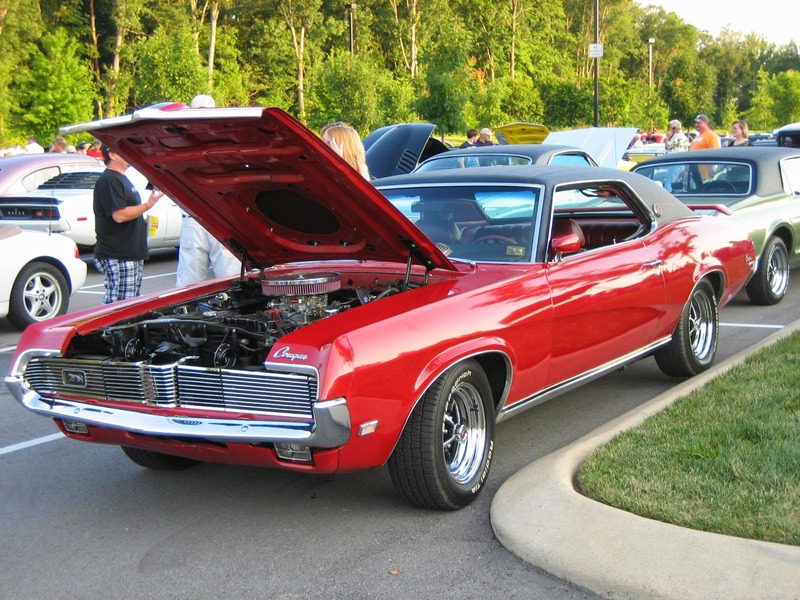 The name was first used in 1967 and was carried by a diverse series of cars over the next three decades. 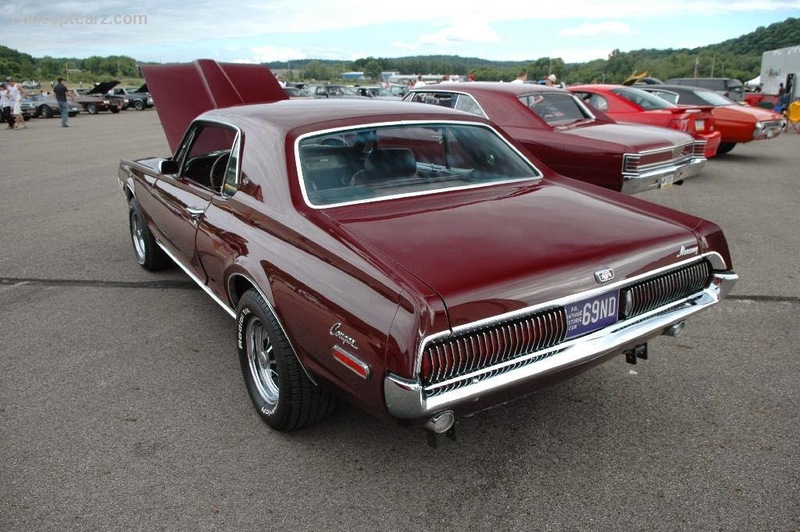 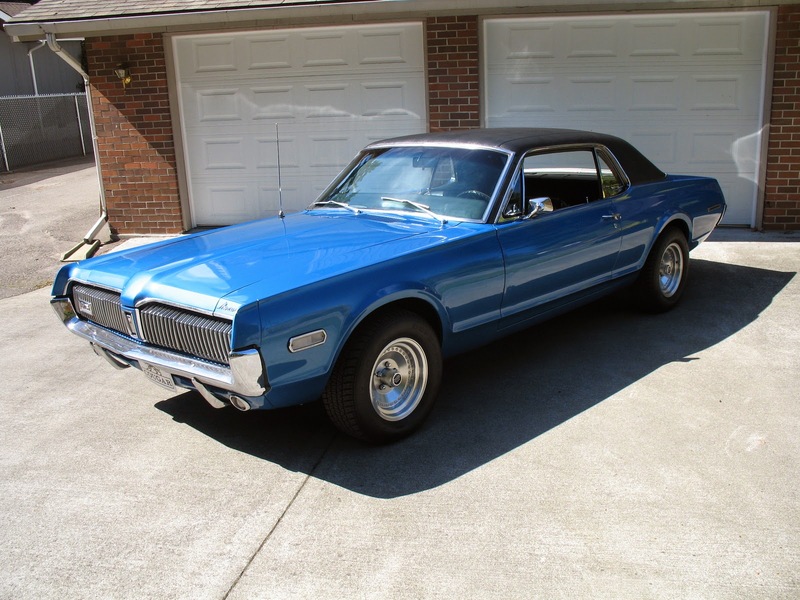 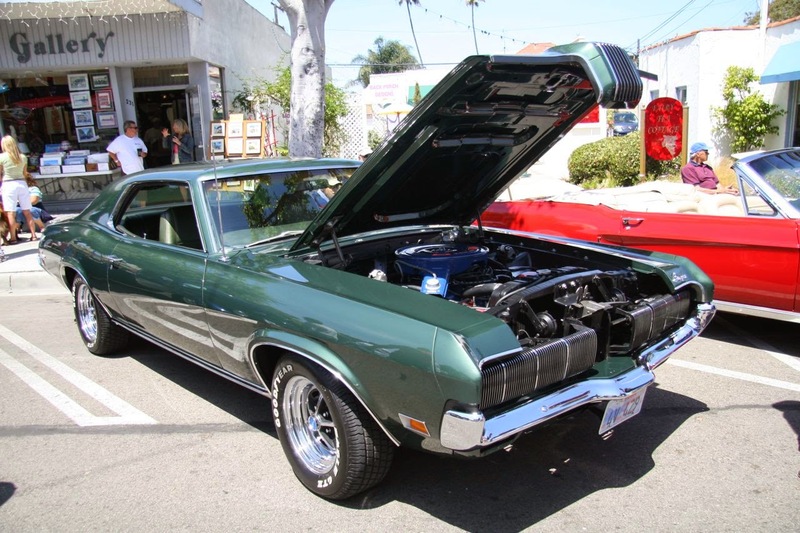 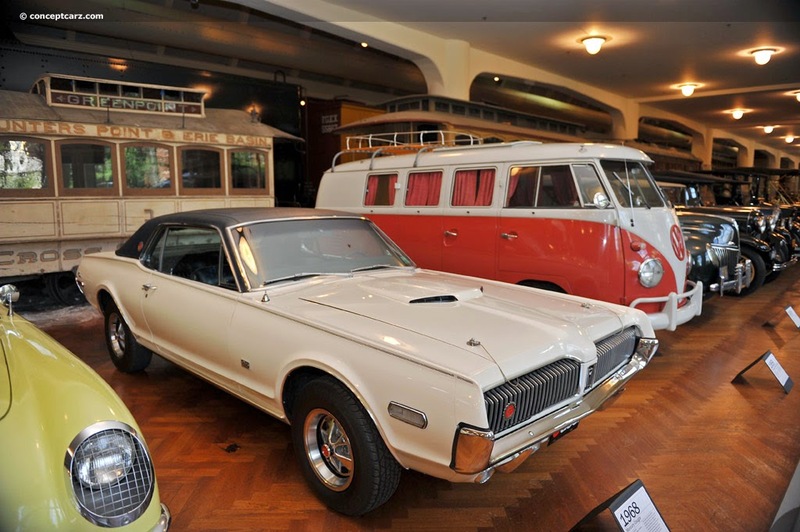 As is common with Mercury vehicles, the Cougar shared basic platforms with Ford models. 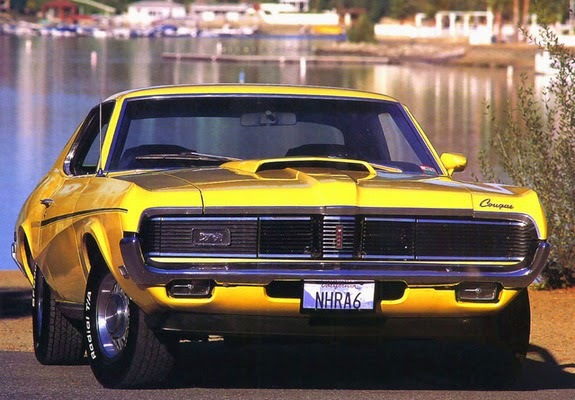 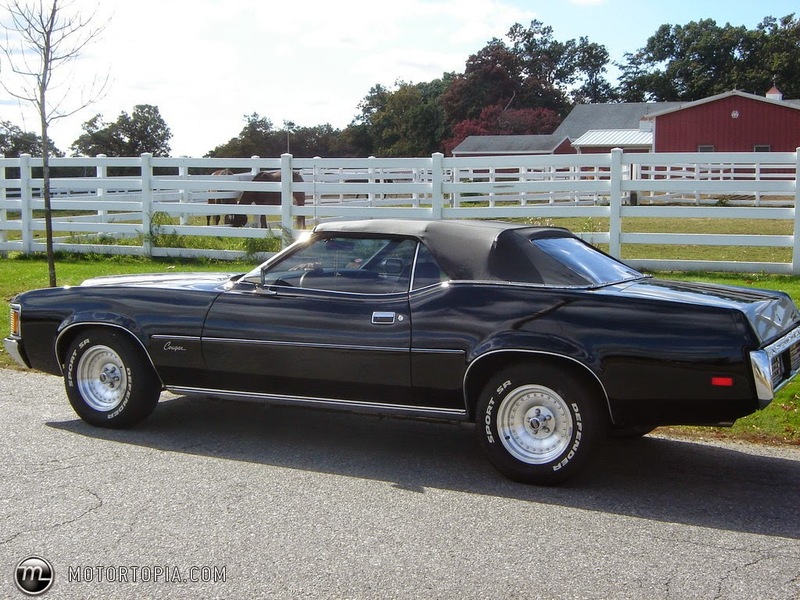 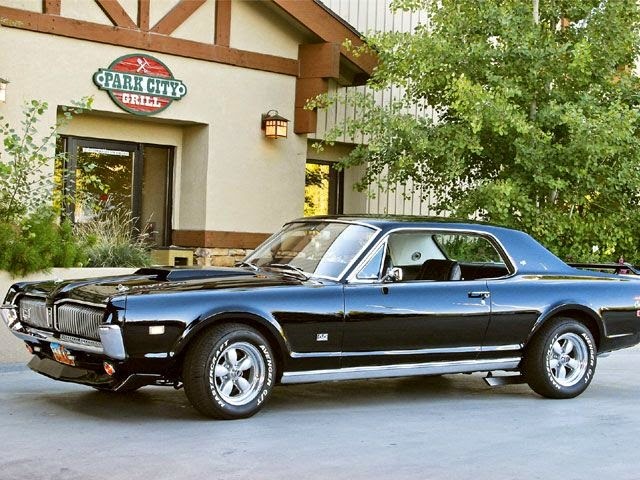 Originally this was the Mustang, but later versions of the Cougar were based on the Thunderbird, and the last was a version of the Mystique. 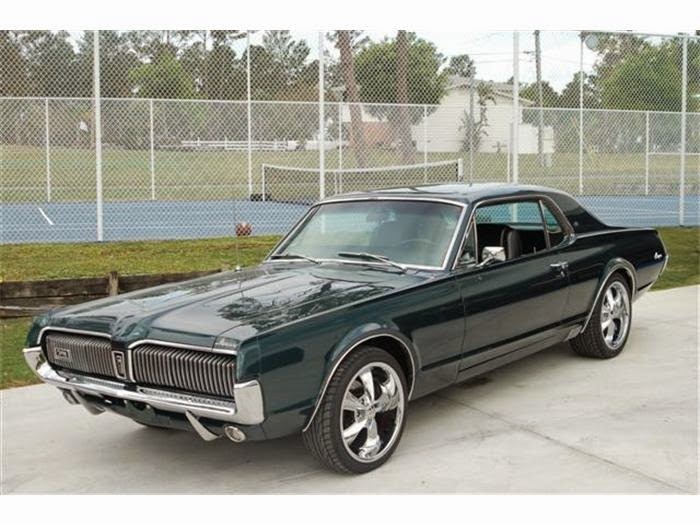 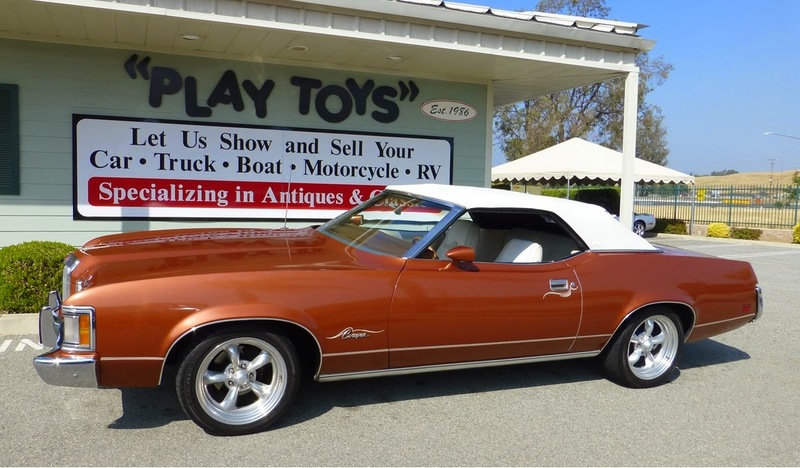 The Cougar was important to Mercury's image for many years, and advertising often identified its dealers as being "at the sign of the cat". 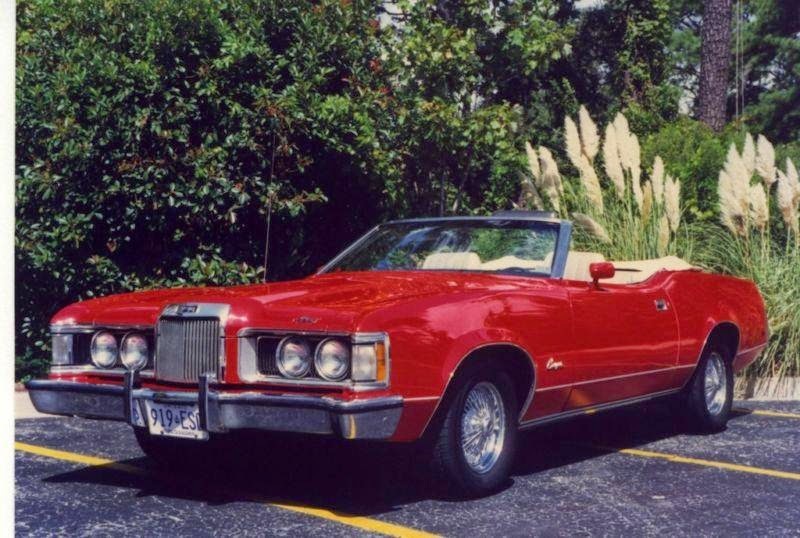 Glamorous models leading big cats on leashes were a feature of Cougar and Mercury ads back in their 1970s heyday.